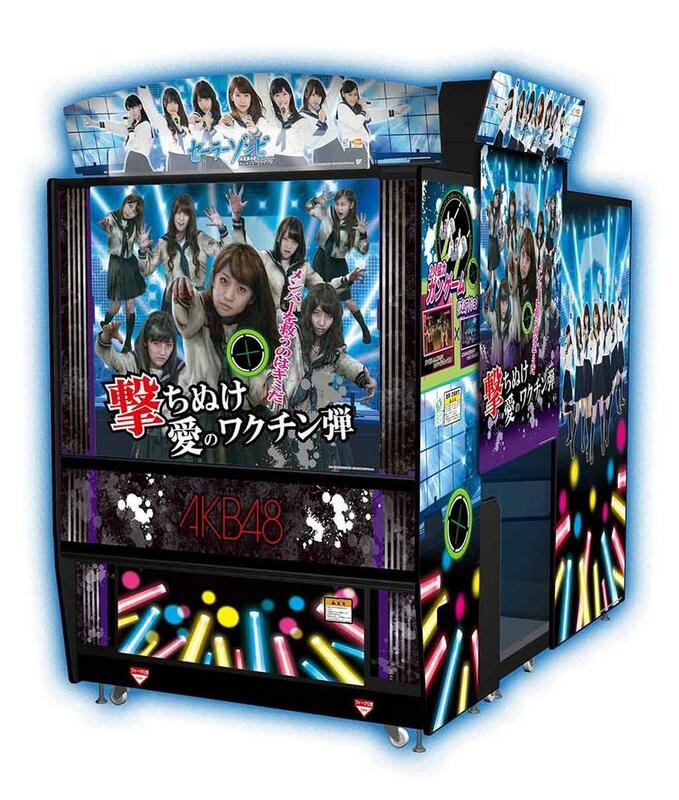 Bandai Namco is succumbing to the big business of girl groups in Japan, and it has pushed out a new arcade featuring the biggest of them all, AKB48. Naturally, any arcade group featuring a group of bubbly teenage pop idols would have to be a music game, no? Actually, no. 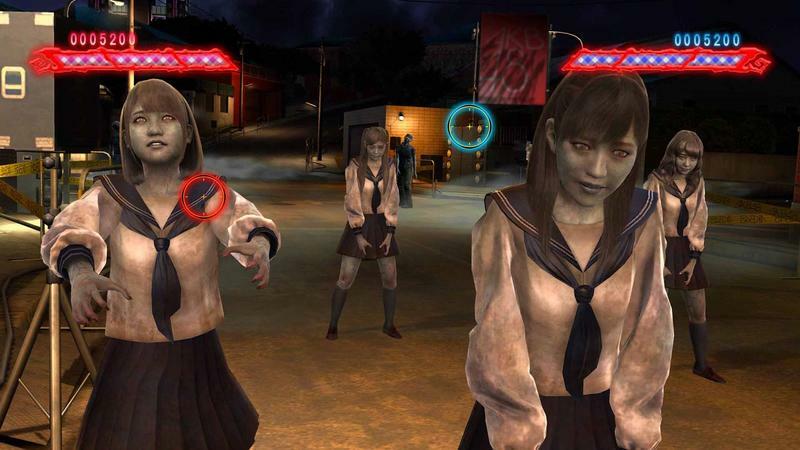 Sailor Zombie: AKB48 Arcade Edition is a light gun game in which the girls have been tragically turned into the living dead. Bandai Namco has scanned each of the girls individual faces, meaning you are more than likely to see your favorite pop up once or twice throughout the course of the game. It’s up to you to save them all by firing vaccine bullets into their bodies and bring them back to the world of the living. If only the zombie apocalypse were so easy to solve. 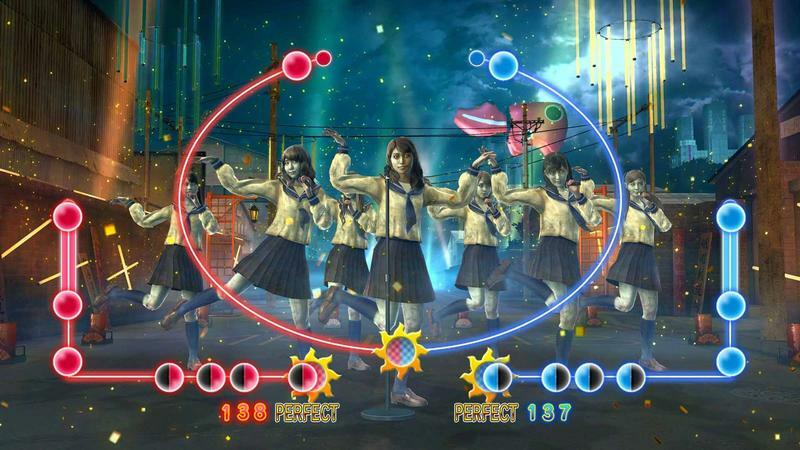 Of course, Sailor Zombie: AKB48 Arcade Edition does have a music section in which the girls will sing and dance to four songs from their bubble gum repertoire, but I’m not quite sure how this fits into the light gun setup. Perhaps you have to shoot the circles with the beat. There is a Namco arcade quite close to my place, so I’ll be sure to keep an eye out for it just for the outlandish jab at SEGA’s classic zombie shooter series, House of the Dead.